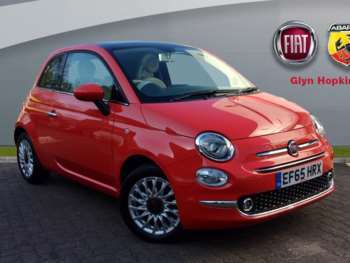 Small, wallet-friendly cars have been a speciality of the European manufacturing industry for decades and the Fiat 500 is one of the most stylish and best loved examples. The original was introduced in 1957, but by the late 1970s it was a little long in the tooth and was discontinued. 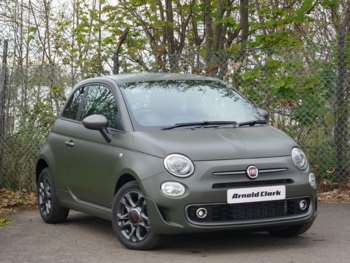 With the success of the new Mini and Beetle variants, which revived classics for a new generation, it seemed inevitable that the Fiat 500 would get the same treatment and indeed this is exactly what happened when the new version made its debut in 2007. 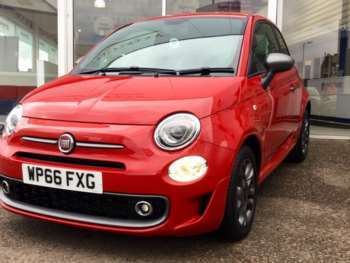 Fiat tapped into the need for a super cool super mini with the new 500 and it is both a useful city run-around and bold fashion statement, which does put a bit of a premium on its price. 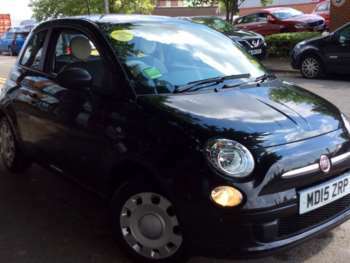 This is in spite of the fact that it shares the same platform as the more affordable Ford Ka. With style comes a surprising amount of substance and while there are some modestly powered models, the 1.4 litre turbo engine of the Abarth special edition has proven popular amongst petrol heads. 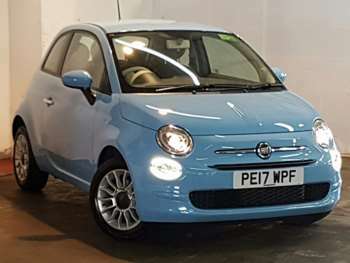 The used Fiat 500 is a retro dream when it comes to design, because while it definitely looks the part and pay homage to the range that inspired it, you also get plenty of modern technology and none of the hassle that comes with owning a classic car. 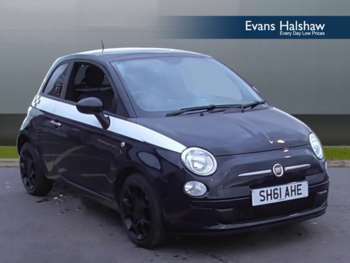 The 500 is a small, compact vehicle and its exterior styling is one of a kind, with an interior that has some nice vintage-style touches even if things like the dash are actually borrowed from the excellent but somewhat un-cool Panda. Space up front is ample, but the rear is a little cramped, which is a compromise made to make sure that boot space is actually better than even the bigger, bulkier Mini. If you have kids then the 500 will easily accommodate them in the rear, although adult passengers might struggle to last out very long journeys. At the bottom of the range Fiat did not even add things like air conditioning, which is why used buyers often seek out the slightly better equipped Lounge variant if they want a more luxurious level of trim. 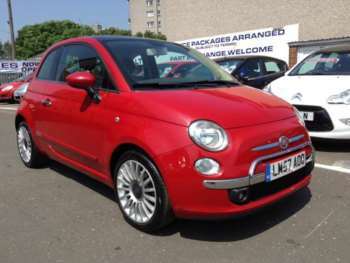 When it comes to adornments, the approved used Fiat 500 has more options than most, which is why you will find that a wide variety of models look somewhat unique even if the visual differences are provided by a few decals. 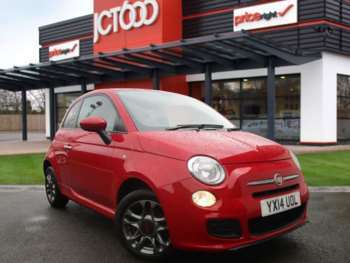 The hit taken on the value of a used Fiat 500 for sale is relatively shallow because of the aforementioned fashionablity, which is good news for new buyers but somewhat of an issue if you want to get a used example. Early 57 reg models still set you back around £7000 for the basic Pop edition, while the Lounge and Sport trims will set you back a little more. 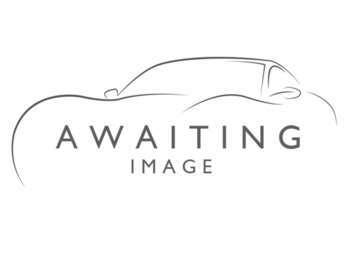 In general the 1.2 litre engine models are £800 less than those with 1.4 litre powerplants, while if you want the automatic edition then you will be paying £400 on top of this. 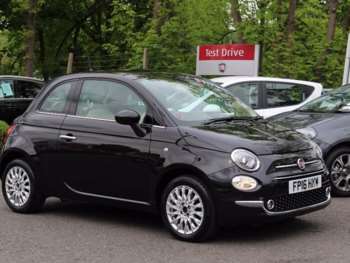 It can be difficult to judge the long term reliability of such a recent model, but the used Fiat 500 holds up well even by modern standards. 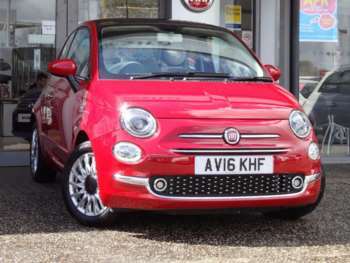 Engines hold tight well, as does the interior, so you really need to watch out for any of the aesthetic damage to the exterior and the wheels that can occur through regular use in city car parks, which is the natural home of the Fiat 500. £35 will get you a set of front brake pads, with headlamps costing £70 apiece. Air and fuel filters are £7 and £15 respectively, with cheap as chips £4 spark plugs making this an affordable little car to run, as you might imagine. 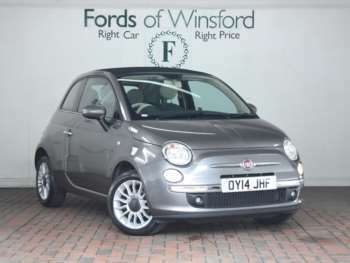 The petrol engines of the second hand Fiat 500 cars for sale are both decent, with even the 69bhp 1.2 litre option providing enough power to keep city drivers happy. The 1.3 litre diesel unit is a bit of a hit, thanks to its smooth operation, frugality and generally top notch behaviour on the road. 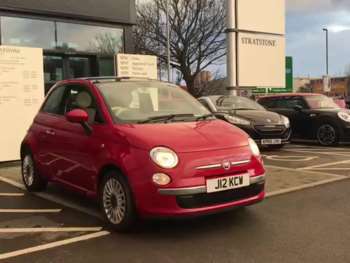 The used Fiat 500 is a little go-kart of a car that handles nicely and benefits from its association with the Ford Ka in this respect. 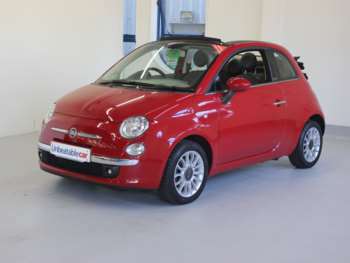 The slightly bonkers Abarth, which has 155bhp, does have a much sportier feel to go with the extra power and whichever model you choose you know that you will be turning heads as you pass.